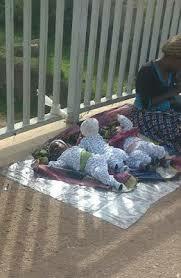 A woman delivered of a set of triplets at the Pankshin General Hospital has been detained for not offsetting her bills. 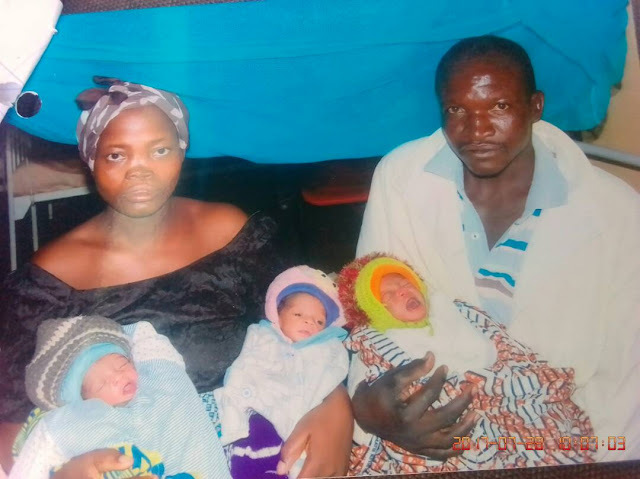 The woman whose name was given as Mrs. Wakleng Gotus was said to have been delivered of a set of triplets via caesarean session four weeks ago. She and her poor farmer husband are expected to pay the bill for the operation, N75,000 plus other charges, N90,000 totalling N165,000. Their inability to meet these demands have kept them in the hospital's detention since delivery with the charges increasing daily. Authorities in Pankshin LGA appear to be unaware of the development. A staff of the information unit of the council who broke the news on social media appeals for government intervention.